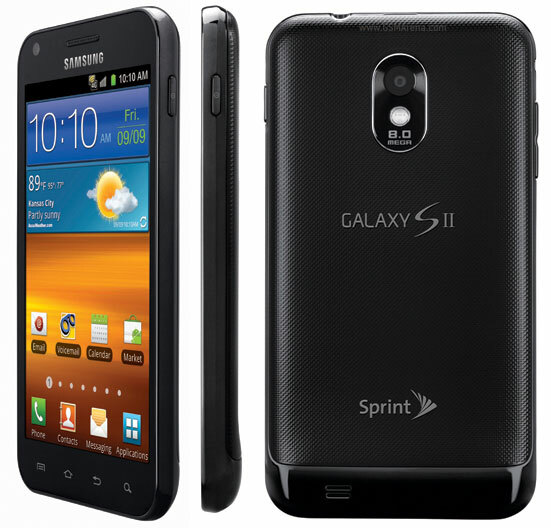 Sprint will be the first in the US to have a variant of the Galaxy S II among all the carriers, with the official launch for the Samsung Galaxy S II Epic 4G Touch being slated for September 16. Sprint is now giving you a chance to get to be one of the first to get your hands on the device, that too for free. All you have to do is enter a contest and you stand to win a Samsung Galaxy S II Epic 4G Touch. To enter the contest, you have to send a reply to Sprint’s Twitter handle (@Sprint), explaining why would you like to win a Galaxy S II Epic 4G Touch with the following hashtag: #IWantAnEpic4GTouch. To read the contest rules, click here. So what are you waiting for? Log into your Twitter account and start getting creative. Or if you don’t have one, I guess this is the best time to make one.